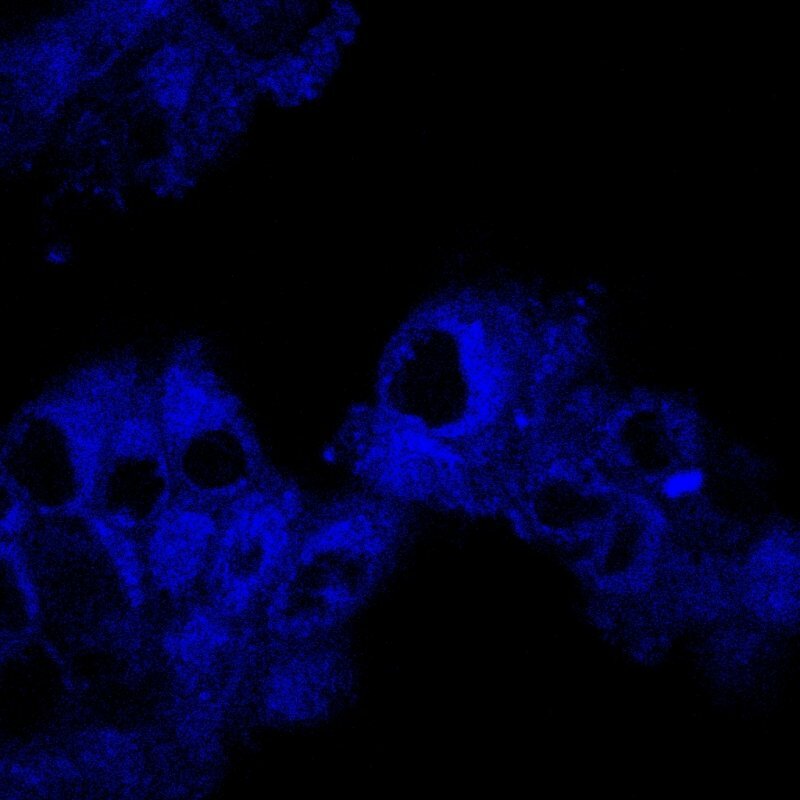 The ManCou multicolored fluorescent probe glows different colors and different intensities depending on a cancer cell’s type and malignancy. This is not just another tool to image cancer. The probe is a two-for-one: detect cancer and distinguish one type from another. Together, they develop a cancer fingerprint. Determining the presence of cancer, as well as its type and malignancy, is a stressful process for patients that can take up to two weeks to get a diagnosis. With a new bit of technology—a sugar-transporting biosensor—researchers at Michigan Technological University hope to reduce that timeframe down to minutes. A collaborative team of chemists and engineers from Michigan Tech lays the groundwork for this vision in two new papers. In the Royal Society of Chemistry’s journal Chemical Communication (DOI: 10.1039/c7cc09809j), the team explains the basic science behind multicolor probes that enable targeting of a cancer-relevant fructose transporter, delving into the image-based detection of cancer cells. In the journal Biosensors (DOI: 10.3390/bios8020039), the team addresses applications for breast cancer detection and differentiating nonmalignant, pre-malignant and malignant cancer cells. Cells need carbohydrates; facilitative glucose transporters (GLUTs) bring nutrients in and out of cells. When metabolic swings kick in—say, from cancer development—the overall make-up of GLUTs change so that more or less GLUTs are active. Fructose transporters like GLUT5 are of particular interest because of the direct connection between fructose uptake and cancer development, which also changes as cancer progresses and becomes malignant. 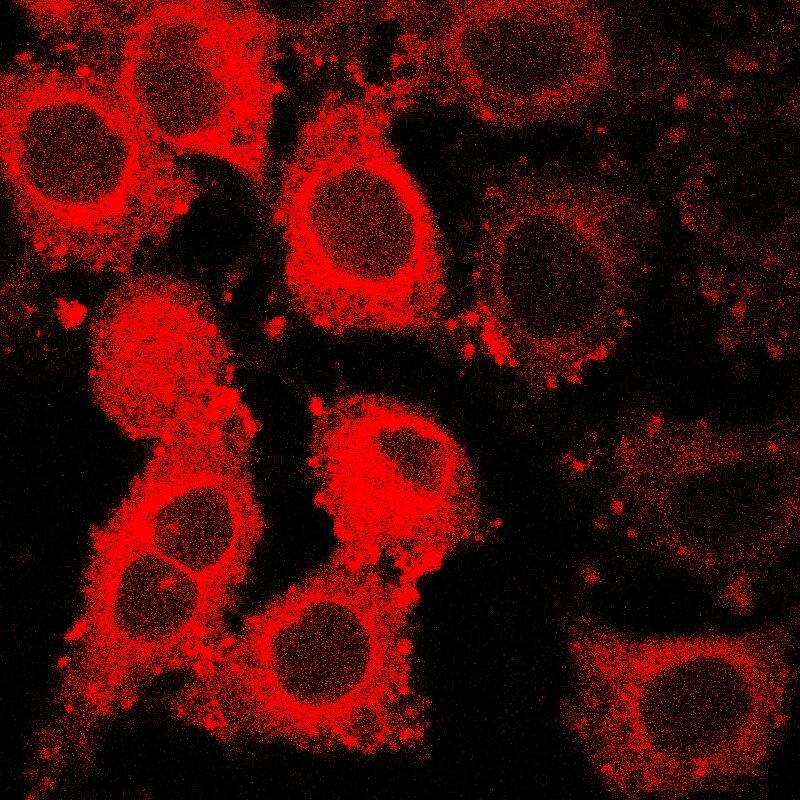 The ManCou multicolored fluorescent probe glows different colors and intensities depending on a cancer cell’s type and malignancy. 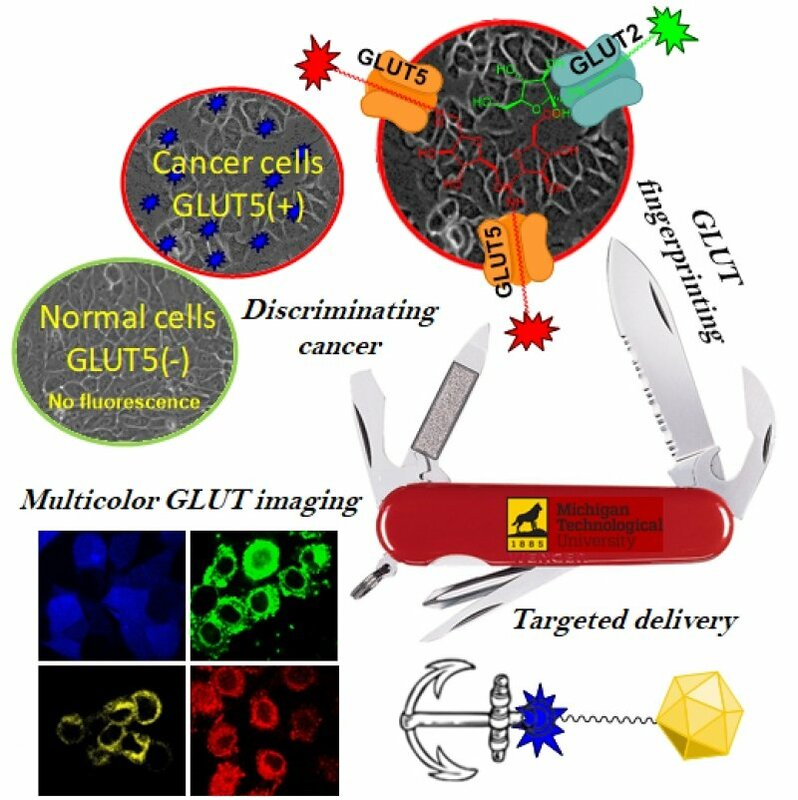 By understanding the increase or decrease of GLUT5 activity, Tanasova and Rao’s team can fingerprint cancer and delve into the metabolic signatures of different types and malignancies. April 18, 2019 - 'Fingerprint database' could help pinpoint environmental cancer causes PharmaTimesUntil now, scientists have had only a limited number of tools for working out the cause of an individual's tumour. - News - PharmaTimes. April 16, 2019 - 'Fingerprint Database' Could Help Scientists Identify New Cancer Culprits Laboratory EquipmentScientists have developed a catalog of DNA mutation 'fingerprints' that could help doctors pinpoint the environmental culprit responsible for a patient's tumor. March 25, 2019 - Why it's so hard to reproduce HeLa cell findings Futurity: Research NewsTens of thousands of scientific studies use HeLa cells, but other scientists can't always reproduce the findings. Here's why that's a problem.